Here’s your gluten free muffin basket and a copy of the bylaws! Let me show you around. Suburban Haiku are snapshots of my funny, frustrating, beautiful suburban life and—as you're about to find out—yours. 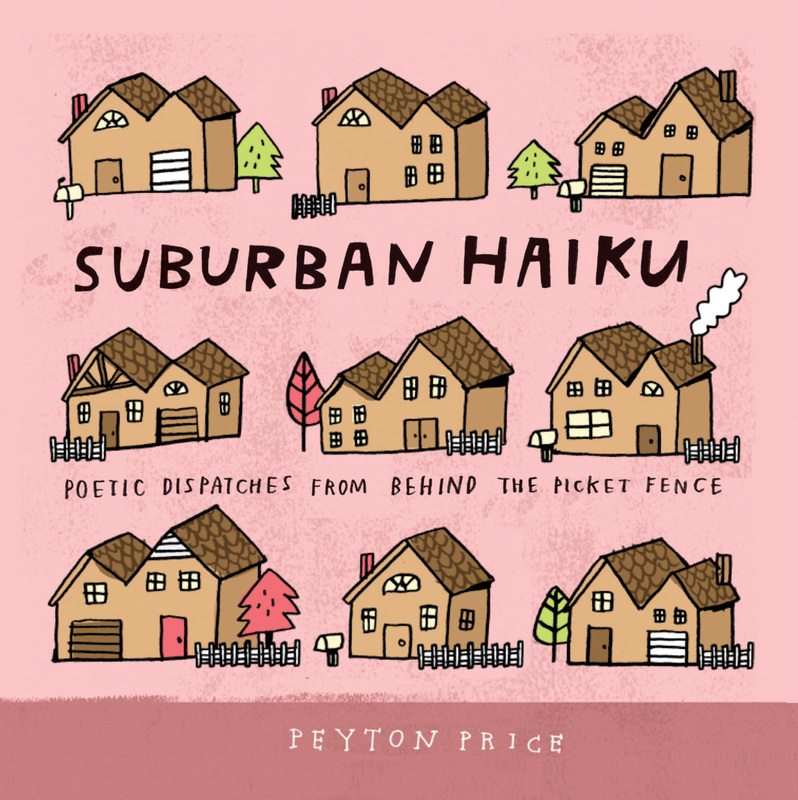 Anyway, you can find Suburban Haiku here, at ﻿Redbook﻿, the Huffington Post, and bookstores. Actually, Suburban Haiku is everywhere, if you know where to look. Kind of like weeds. Speaking of which, you might want to do something about that lawn. So, welcome to the neighborhood! I’m sure you’ll be very happy here. Everyone is.